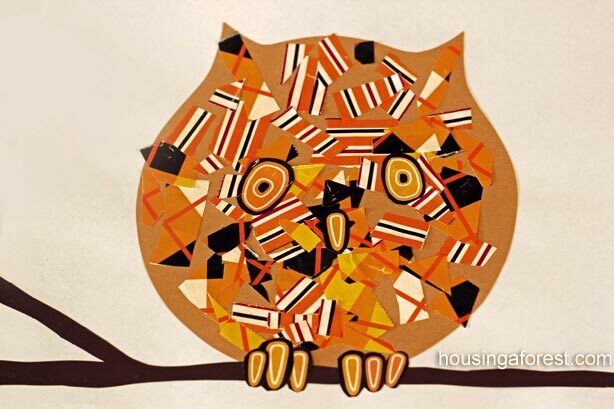 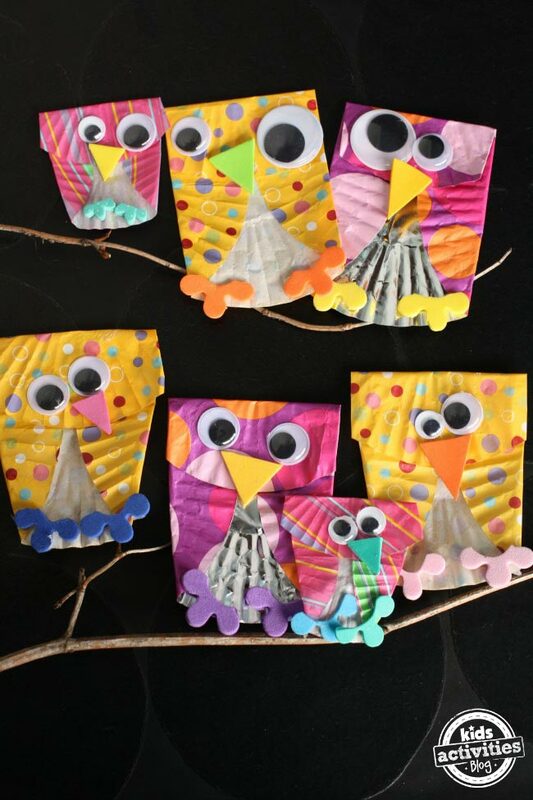 Don’t miss these wonderfully easy owl crafts for preschoolers to make at home – using corks, paper plates and paper bags! 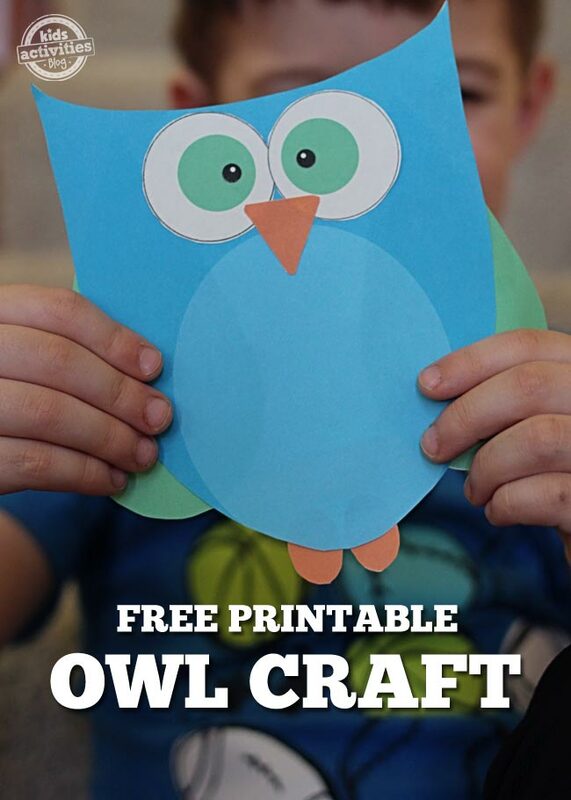 There is an owl craft here for kids of all ages! 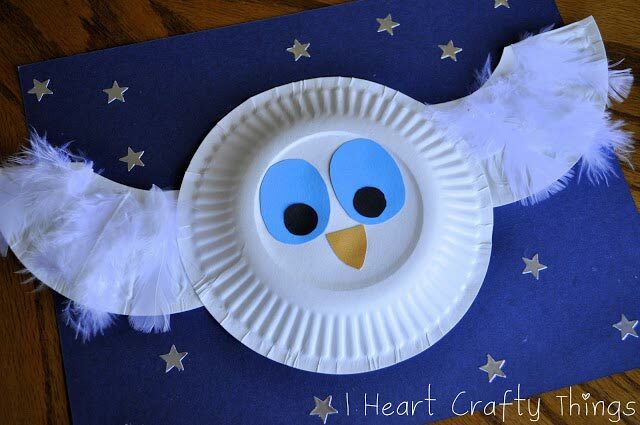 I KNOW you’re going to be looking for some crafts to do with the kids this weekend, and I found the most ADORABLE owl craft when I was browsing on Pinterest… so you know me I went searching for some more! 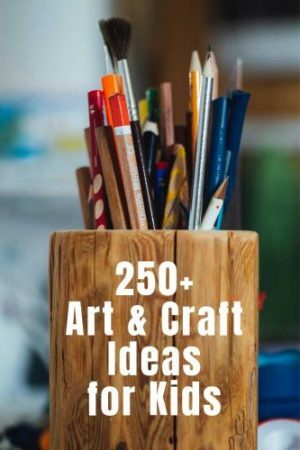 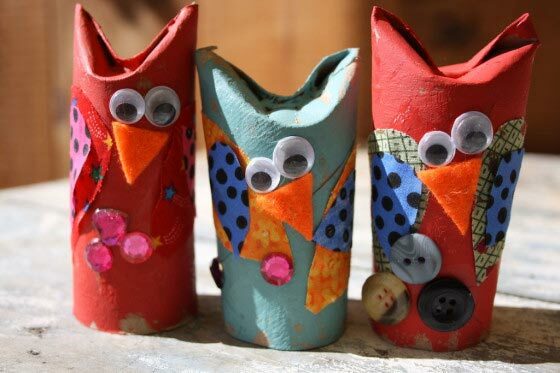 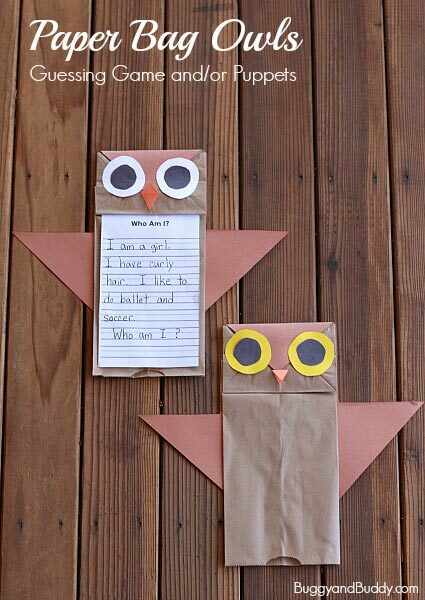 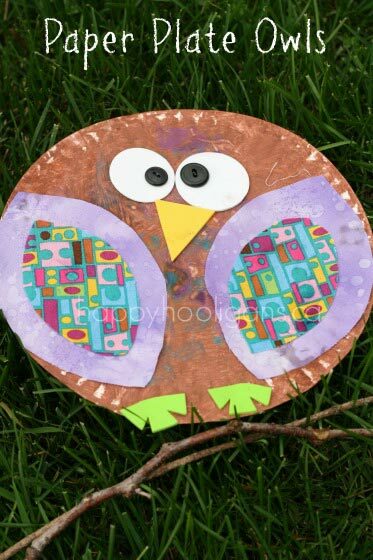 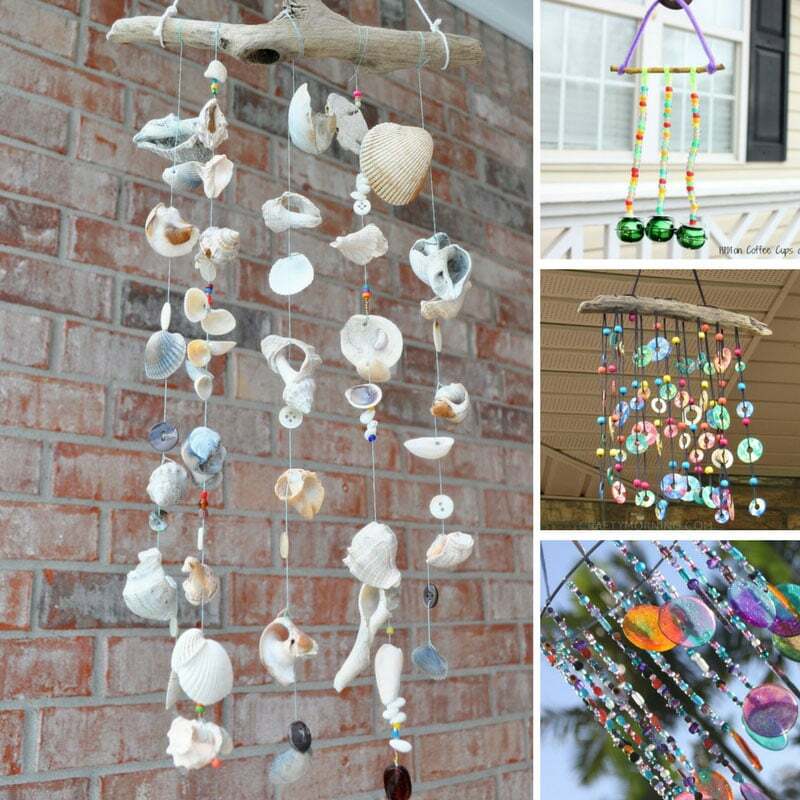 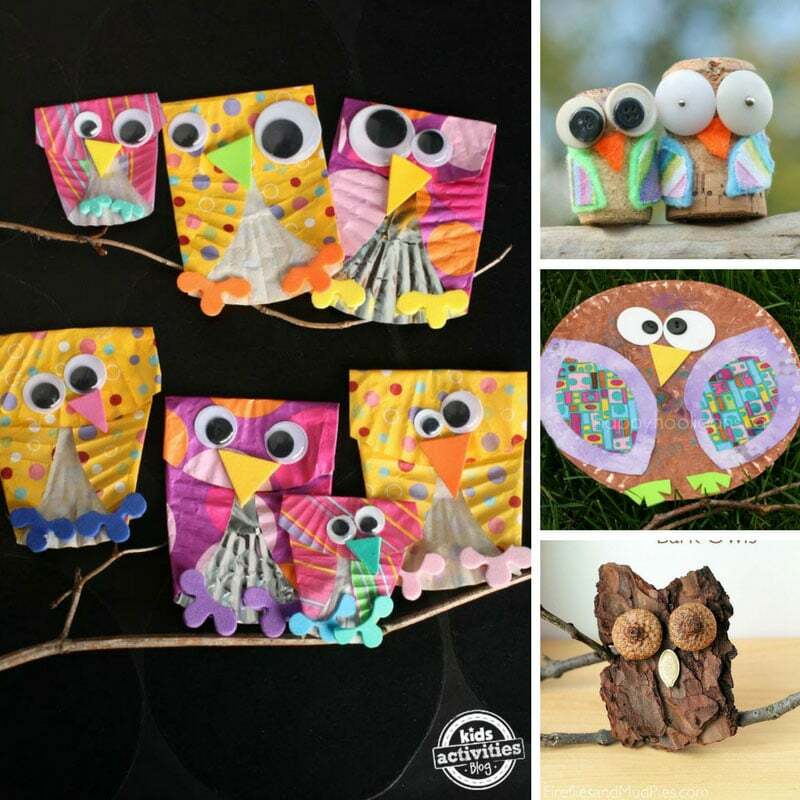 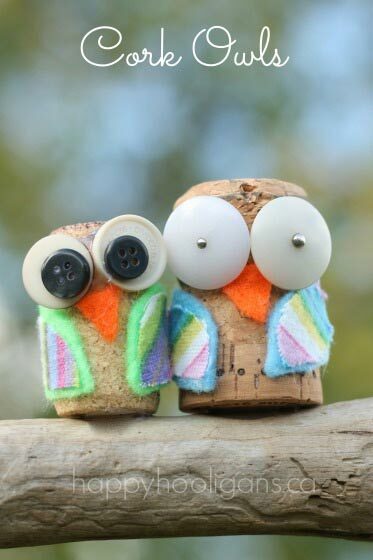 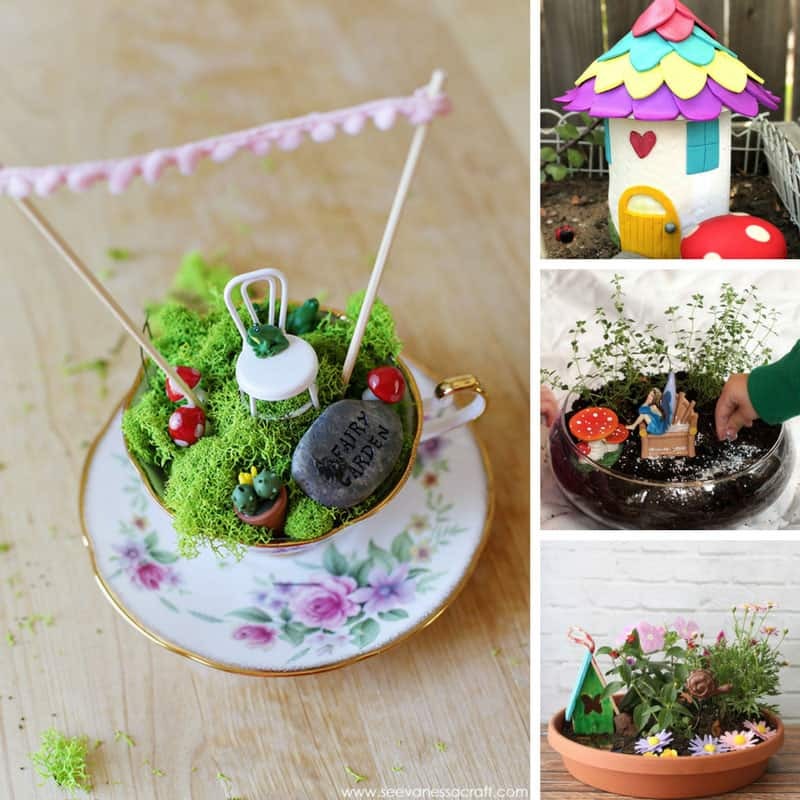 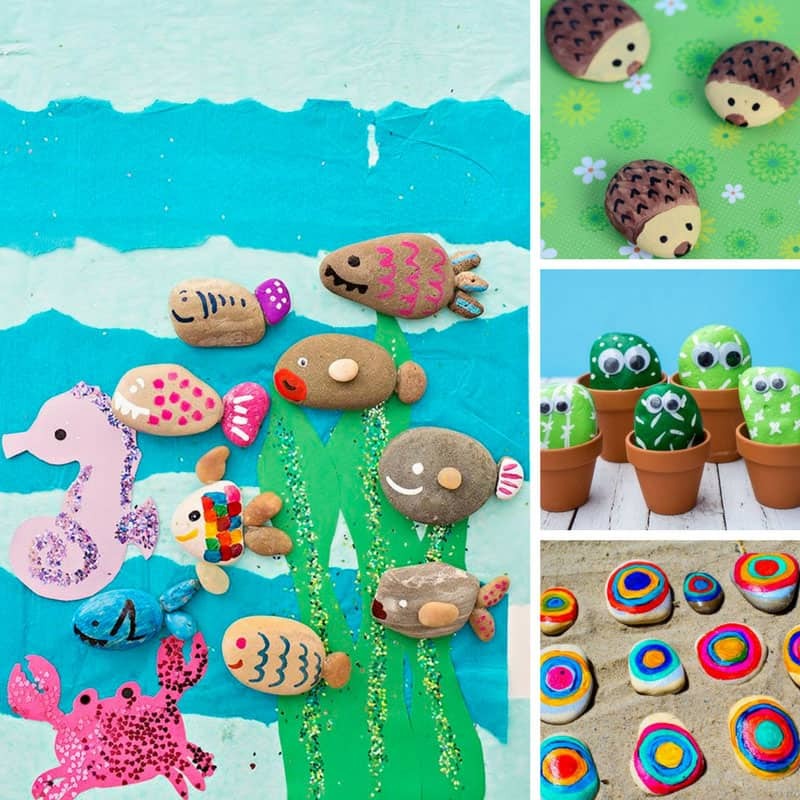 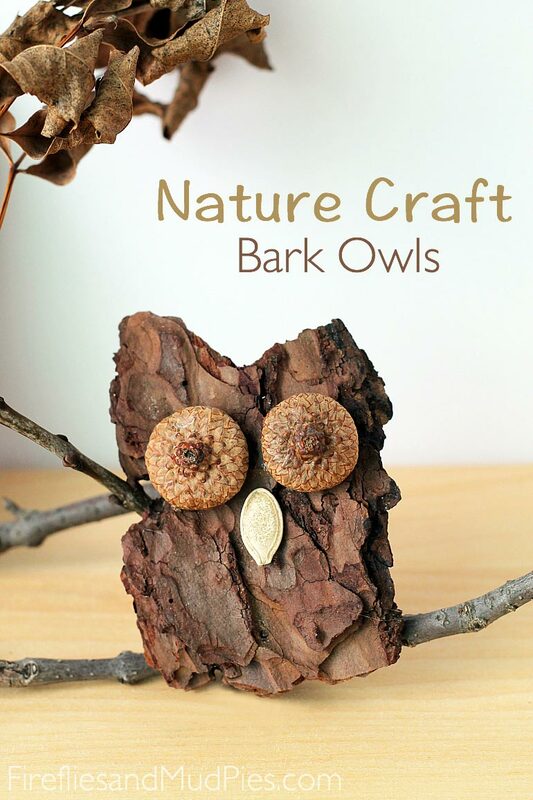 So many wonderful owl crafts, the kids will go crazy over them! 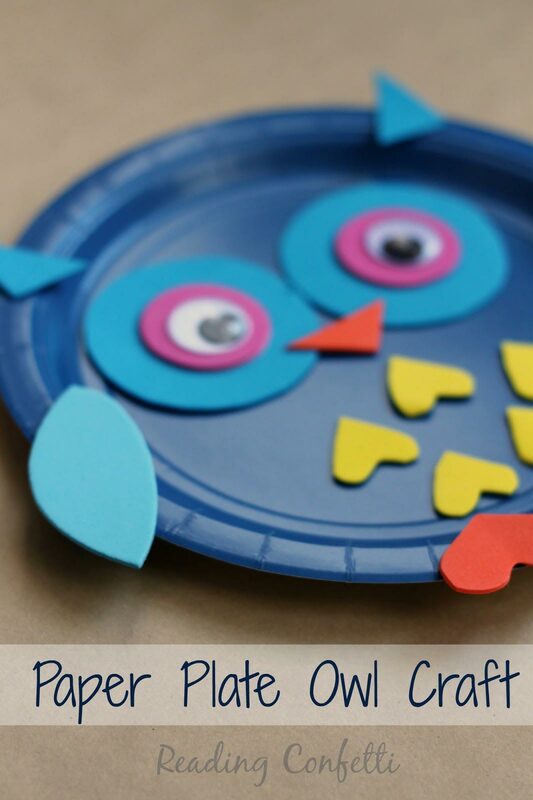 We made the paper plate one already and it turned out SUPER cute – we’ve got the cupcake liner owls next on our list!